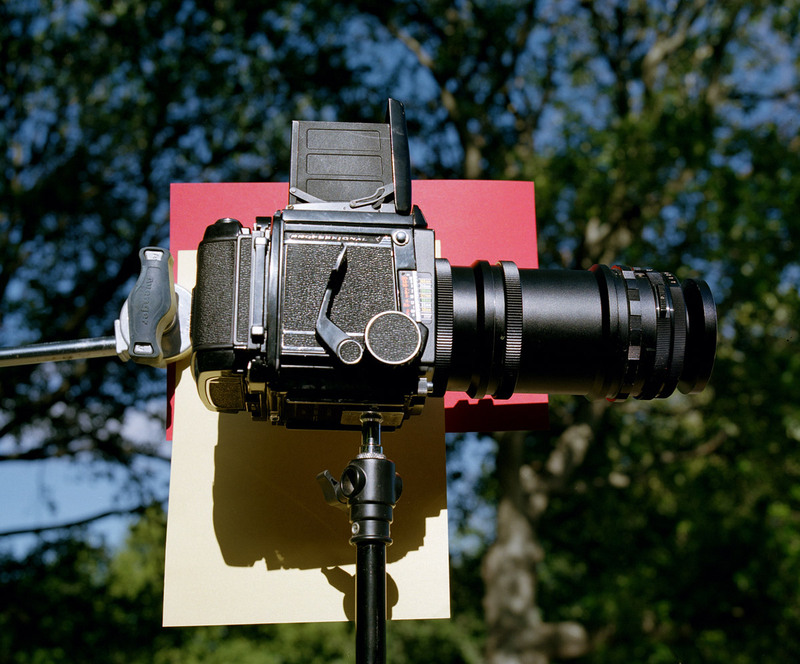 Kent Andreasen on his Mamiya RB67 #celebratephotography « Adafruit Industries – Makers, hackers, artists, designers and engineers! We recently stumbled upon Boooooom’s Camera Stories and Kent Andreasen‘s camera story is so good! His love for his camera and how it functions is palpable and it makes us feel like we’re in on a secret.